Exclusive Marvin community in acclaimed Marvin Ridge school district! Generously sized lots with mature trees and lots of privacy. Bring your own builder & build your custom dream home! Pick your lot today, limited availability remains! 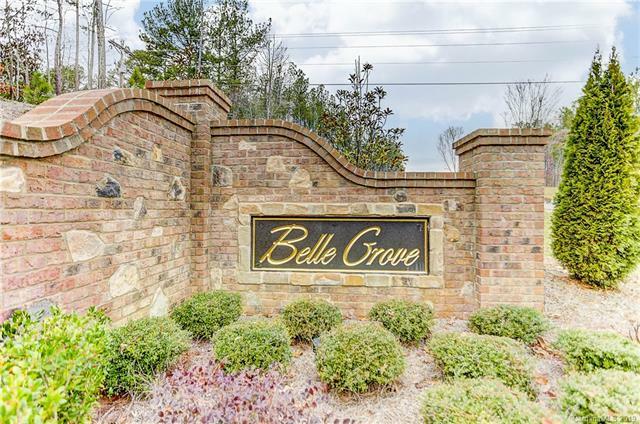 Small enclave of only 28 home sites, all over half an acre. Conveniently located near major commuter routes, shopping (Waverly, Rea Farms, the Fountains, Blakeney, etc.) & dining, Ballantyne entertainment. Low Union County taxes! The data relating to real estate on this Web site derive in part from the Carolina Multiple Listing Services, Inc. IDX program. Brokers make an effort to deliver accurate information, but buyers should independently verify any information on which they will rely in a transaction. All properties are subject to prior sale, change or withdrawal. Neither nor any listing broker shall be responsible for any typographical errors, misinformation, or misprints, and they shall be held totally harmless from any damages arising from reliance upon this data. This data is provided exclusively for consumer -- personal, non-commercial use and may not be used for any purpose other than to identify prospective properties they may be interested in purchasing. © 2019 Carolina Multiple Listing Services, Inc. Data updated April 24, 2019. Complete the form below and one of our agents will contact you. Or, if you'd rather, you can reach us via phone at (866) 846-2308.